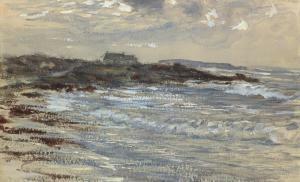 Find artworks, auction results, sale prices and pictures of William Mc Taggart at auctions worldwide. 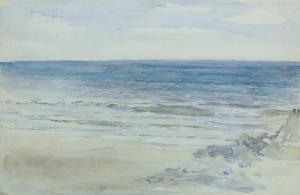 William Mc Taggart, R.S.A., R.S.W. 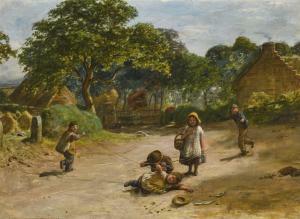 THE PRESS GANG 1835-1910 signed with monogram(lower right) oil on canvas 21 by 28cm., 8¼ by 11in. 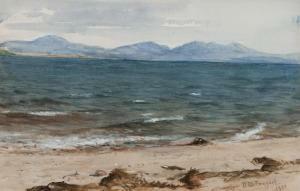 William Mc Taggart, R.S.A., R.S.W. 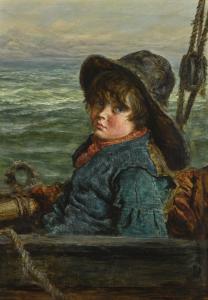 THE YOUNG SAILOR 1835-1910 signed and dated W Mc Taggart/ 68 (lower right) oil on canvas 40.5 by 28.5cm., 16 by 11¼in.